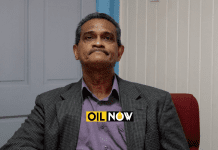 (Amsterdam News) Jamaica is fancying its chances of becoming the latest Caribbean Community nation after Guyana to find commercial quantities of oil and gas in the wake of encouraging indications from the most recent round of offshore surveys. 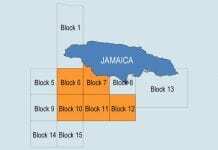 Jamaican authorities said on the weekend that they were upbeat about the results of three dimension offshore surveys aimed at determining whether the northern Caribbean island nation will remain as a net importer rather than a producer of oil and gas. 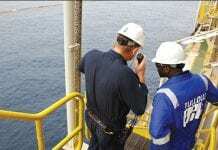 The Petroleum Corporation of Jamaica said the 3D program run by Tullow Oil of the United Kingdom marked the first time that such high-tech surveys were done anywhere in island waters, and the signs are good for further investment. “Tullow’s decision to do the 3D seismic survey shows that the data indicators are pointing in the right direction, and we hope that the results of the post-survey data analysis will prompt them to move forward to the next phase,” said Winston Watson, group general manager of the PCJ. 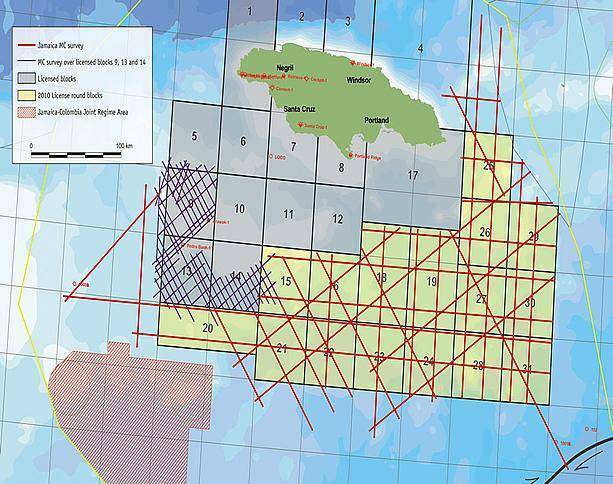 Encouraged by consistent seepages of live oil both on and offshore in Jamaica in recent months, Tullow and the PCJ decided to step up exploration and survey work, convinced that commercial quantities of both oil and gas lie below the seabed and on land in Jamaica. Late last year, local fishermen pointed authorities to live oil on top of the water off Jamaica’s south coast. Initially, the seepage was dismissed as waste oil either from cruise or other commercial ships operating in or passing through Jamaican waters. 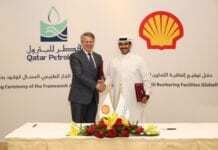 But the fishermen insisted that the oil was new, fresh and recurring, so authorities decided to take a second look, and Tullow unpacked its equipment and started work anew. Weeks later, inland in northern Jamaica, locals also pointed officials to seepages. Experts investigating the seepages discovered that the two were a mere 47 miles apart, which suggests that there might be an active system underground. 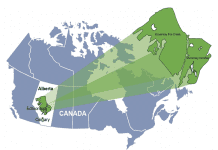 The study area, The Gleaner newspaper reported, covered 2,250 square kilometers, and the survey ran for 45 days. 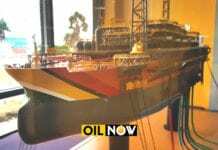 Jamaica’s efforts to determine whether it has commercial quantities of oil and gas come amid a mad rush by Caribbean nations such as Guyana, Grenada, Barbados and Suriname and also the Bahamas to become oil producers. 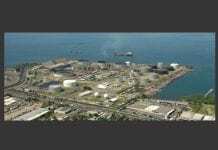 U.S. giant ExxonMobil is preparing for a late 2019 or early 2020 production startup in Guyana. Grenada’s government in March said that recent surveys prove the island, close to oil and gas-rich Trinidad, has commercial quantities that will be developed in the coming years. Previous articleVenezuela’s slump, Iran sanctions and oil prices: a potent cocktail brewing?